Tilles Center for the Performing Arts, at LIU Post in Brookville, is Long Island’s premier concert hall. Tilles Center for the Performing Arts at LIU Post in Brookville, is Long Island’s premier concert hall. 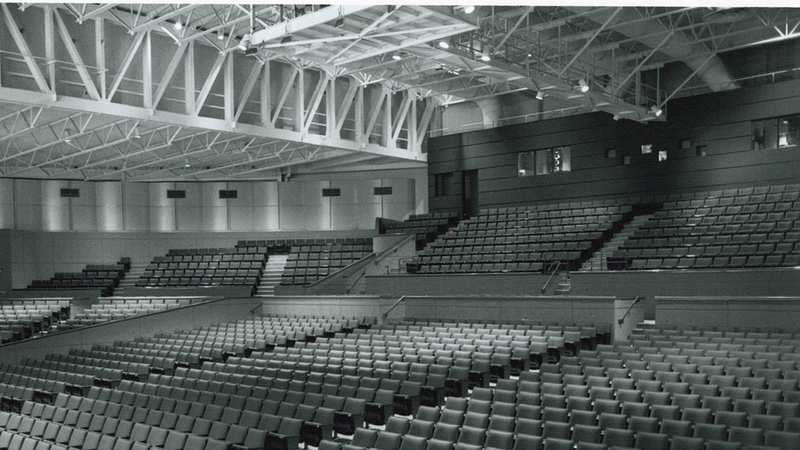 For almost 40 years, Tilles Center has been host to more than 70 performances each season by world-renowned artists in music, theater and dance. Tilles Center was the first to bring the New York Philharmonic to Long Island and Bruce Springsteen’s legendary “Santa Claus is Comin’ to Town” was recorded onsite. Thanks to the generous support of Eric and Sandra Krasnoff, the Krasnoff Theater, formerly Hillwood Recital Hall, has been refurbished and expanded to include new cushioned seats, a regraded floor for better views and an improved overall layout. Tilles Center is located at LIU Post, 720 Northern Blvd, Brookville NY. For more information on how to purchase tickets, please contact our box office at 516.299.3100. Pianos by Steinway & Sons — the Artistic Choice of the Tilles Center for the Performing Arts.